we believe brands speak out of the overflow of their heart. People connect with brands that sound human. It’s how we’re wired. We all want meaningful connections and experiences, and when brands deliver on that expectation we go from consumers to fans. We’re also wired with an individual purpose inside each of us. That purpose, especially the purpose inside you and your key leaders, is what makes your organization unique, and when we build your brand on that unique purpose, people find the meaningful connection they are looking for. It brings your purpose to life for you, your team and your audience. 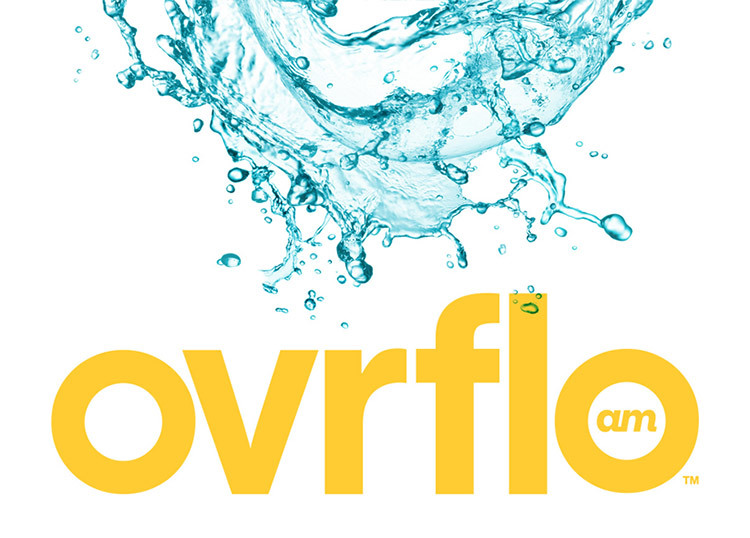 OVRFLO™ is our signature branding process that uncovers your purpose, unifies your team and energizes your brand. We use our unique combination of clarity and creativity to develop a strategy that connects with your audiences in a meaningful way. We then collaborate with you and your team to apply the strategy to your branding, marketing and technology. The results yield an inspired and unified team that is equipped to reach your audience with aligned brand tools and a renewed passion. Clearly define brand position, messaging and creative direction (aligning it with your purpose).